How to make a long pin for Pinterest! Here is a tutorial I made for making a long pin for Pinterest. Enjoy! 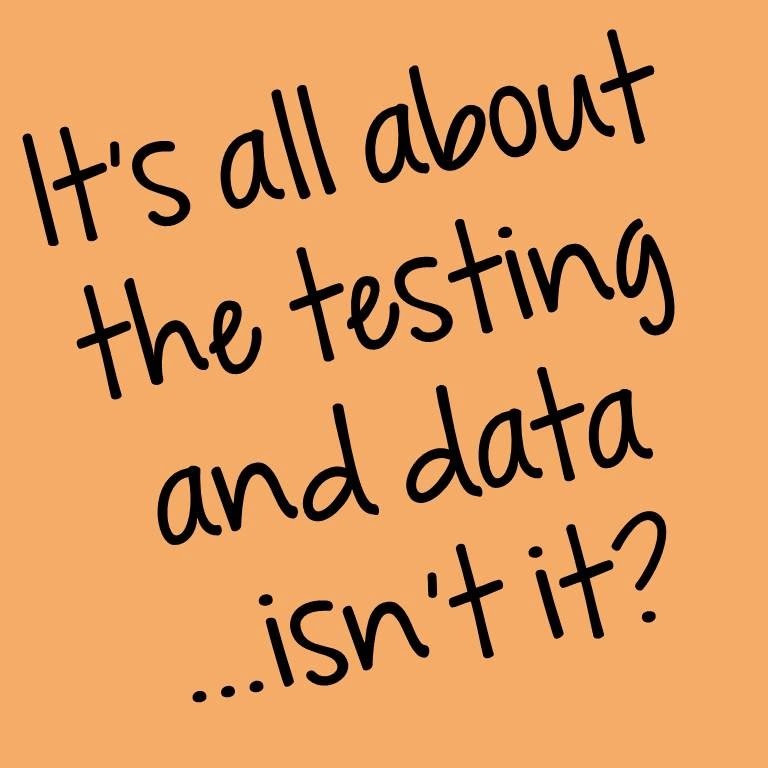 It's All About the Testing and Data...Isn't It? I arrived home this afternoon tired and hungry, just as I always do. I made some dinner and settled on the couch to check my email, facebook, etc... What caught my eye was an article in the Washington Post written by a kindergarten teacher. She was fed up with all the testing (me too!) and she quit. I decided it deserved a read while I munched on my mac & cheese. When I began my teaching journey No Child Left Behind did not exist. The excessive testing did not exist. Teaching was fun (at least I thought so) and requirements were more minimum. I felt like I had time! What's that you say? Time? Yeah, I had time. And I didn't realize how good I had it. Now, my time is so limited. So squashed together. There is no time anymore. It's run, run, run...go, go, go! That is how my day is now. And just as the teacher in the article described in her school, the principal expected for the objectives to be posted on the board each day. But I'll go a step further...she would come in and choose 1-4 children "randomly" and expect them to be able to say these objectives and describe, in detail, what they were learning that day. (Let me remind you that these children were 5 years old.) Not only that, but she would record them on video and then play it at meetings so she could show us teachers how horrible we really were. Now you are probably wondering why I put quotes around the word randomly. Well, let's just say that her idea of random was choosing the lowest child, the shyest child, or the autistic child to ask these questions to. I'm sure I don't have to say more. Unprofessional? You bet!!! As the teacher in the article described, testing became out of control. And it still is! We test these kids ALL THE TIME! 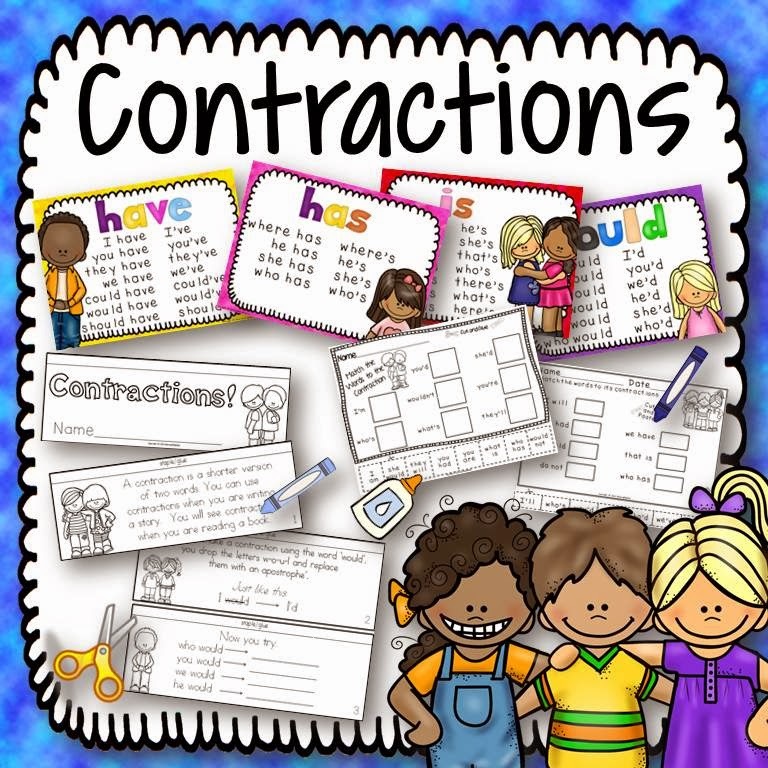 In kindergarten, we had 3 math assessments that had to be completed one on one or in very tiny groups. We had a language arts assessment and again one on one. This took a tremendous amount of time and by the time we finished it was time to start again. Reminded me of the parent with triplets. By the time she feeds all three babies their bottles, it is time to start over and start the feedings again. Never ending. I think a teacher's biggest complaint (and this is not just kindergarten teachers) is that we are teaching children skills that are not developmentally appropriate. I was teaching my kindergarteners skills and concepts that I learned when I was in 1st and 2nd grade. How is pushing all these skills and concepts down helping children? It's like expecting a 2 month old to walk. Not going to happen. Every teacher can agree that the changes in education are negative for our students. When I began my career and I had time to teach, time to devote to my students, and I wasn't testing constantly, my whole class was on grade level or above. Did I do this alone? No. I worked with a team of wonderful professionals and together we made it happen. But the key here is that we had TIME to do it. We weren't testing constantly. We weren't doing a bunch of extra ridiculous, useless things just because it was mandated. We were teaching. I don't have that anymore and guess what? I have never had all my class on grade level or above since. Just something to think about. If you want to read the article in the Washington Post that sparked my blog post click HERE. Congratulations to Vanessa! She won my Spring Jumbo Pack! If you are interested in purchasing this product it will be posted in my store tonight and will be half off for the first 24 hours. Woo hoo!!! A GIVEAWAY!!! 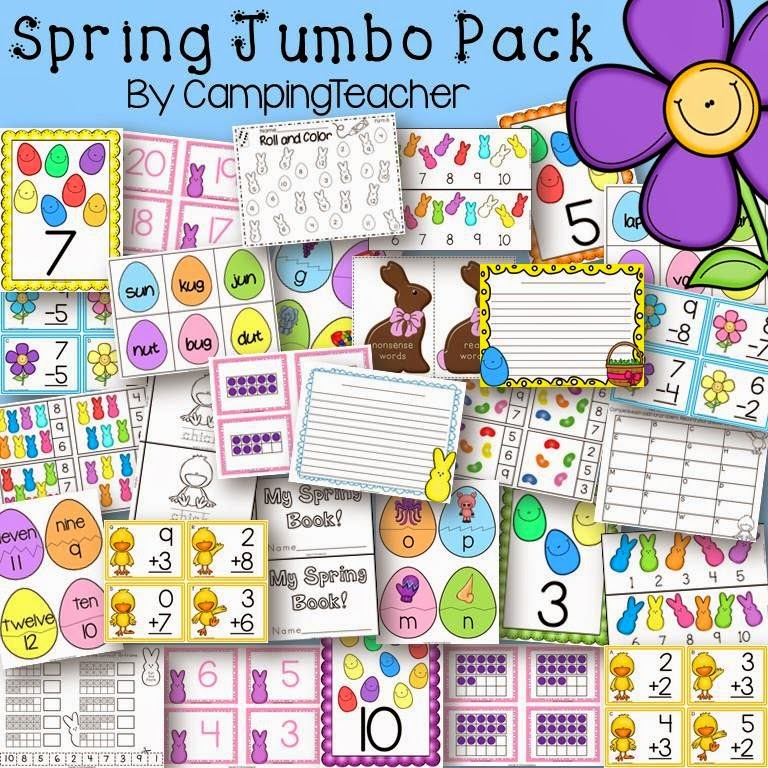 My Spring Jumbo Pack has not been released yet! I've decided to give it away to some lucky teachers! 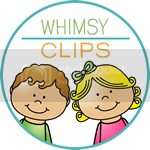 It's a huge set of language arts and math resources that any kindergarten or first grade teacher would enjoy! 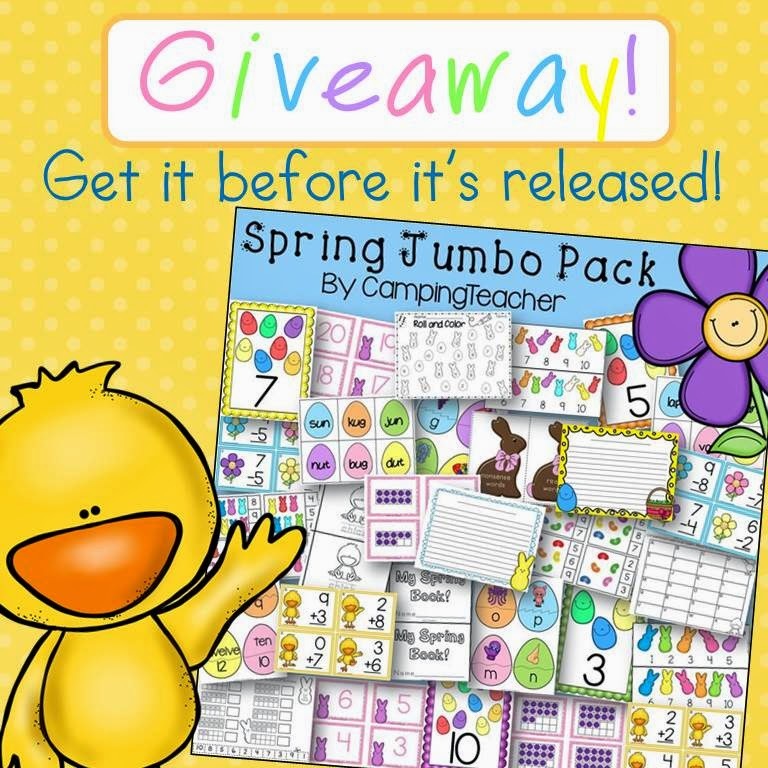 There are games, center activities, posters, worksheets, and a book to create. 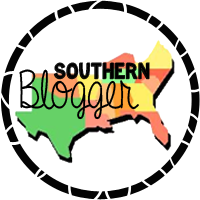 To enter to win all you have to do is follow my blog. Then leave a comment below with your email address. Let me know why you would like this set and how you would like to use it in your classroom. 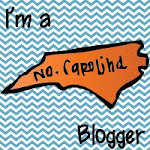 Then stay tuned to my blog and facebook page for the winners names to be announced! 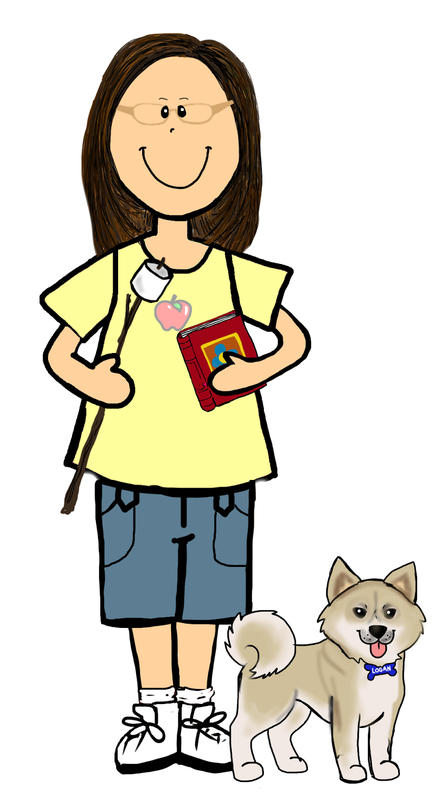 Look at my adorable mini me!!! I am thrilled with it! 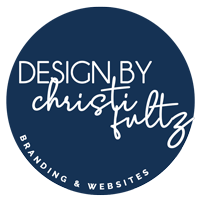 Thank you to Crystal Fox for doing such a great job! Here is my newest product! It will be 50% off for the first 48 hours. Enjoy! My class has been busy this week celebrating Dr. Seuss's birthday. Today we decided to make our favorite cat and write about our favorite Dr. Seuss story. If you would like the writing paper for this activity CLICK HERE. The 100th day of school is my all-time favorite time of the year! It is a day full of wonderful activities that the children look forward to and remember all year long. One of my favorite activities is to create an art project showing what we will look like when we are 100 years old. I had my 2nd graders write a story about their lives. It was wonderful to read what their jobs were and how many children and grandchildren they had. i hope their life dreams come true! My teammate, Beth, displayed their awesome work on her bulletin board in the hallway. I love how she had the children add hands to hold the paper. I will be stealing that idea for next year! I love this photo of her bulletin board!